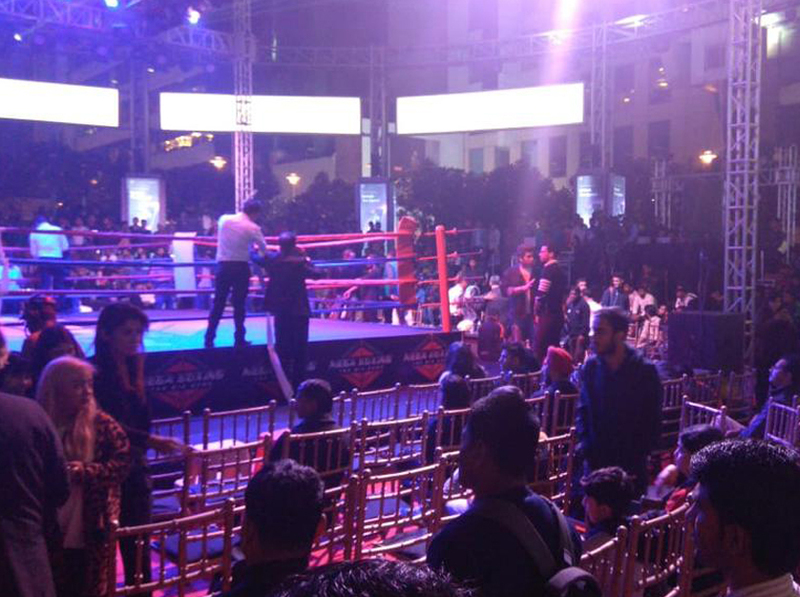 Mega Boxing is India's first professional boxing IP with a vision to promote boxing as a premium sport. 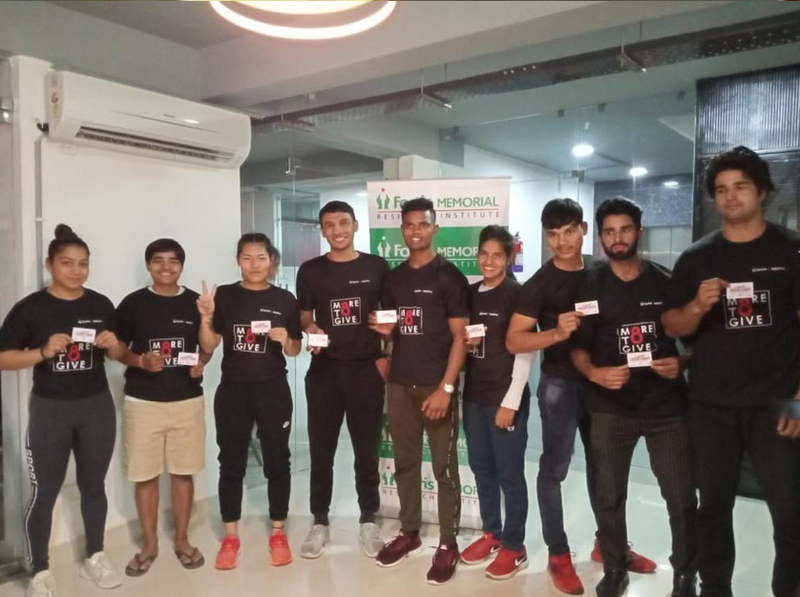 This year's tournament was held at Cyber Hub in Gurugram on Friday evening, November 30. 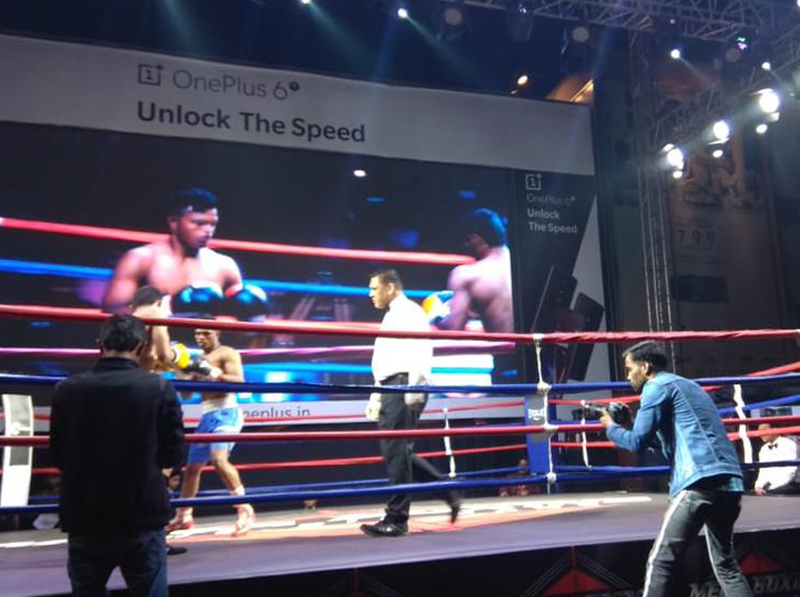 The audience, over 3500 people, included senior corporate executives, industrialists, working professionals, sports and fitness enthusiasts, sports celebrities as well the visitors enjoyed a Friday evening at the popular venue.